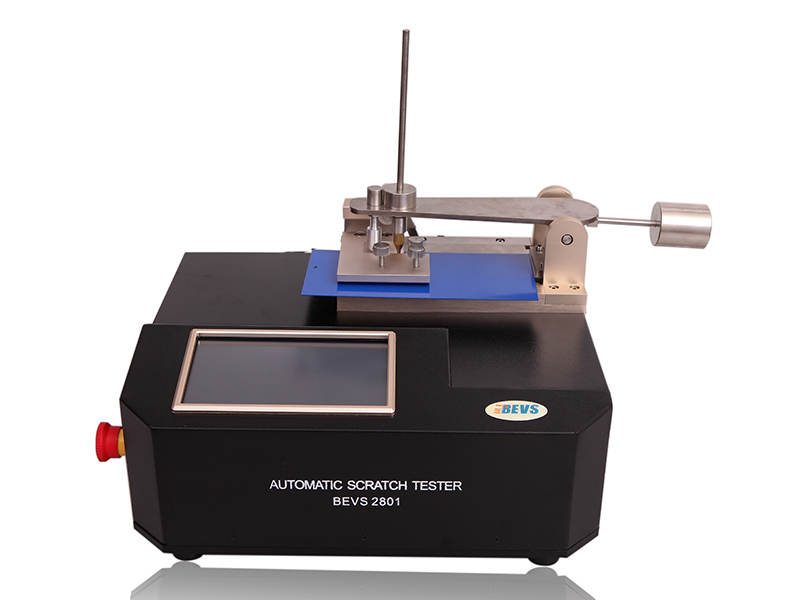 Introduction: Scratch Tester is applied to the scratch resistance performance evaluation of single coating or complex coating system in insulated color coated sheet. 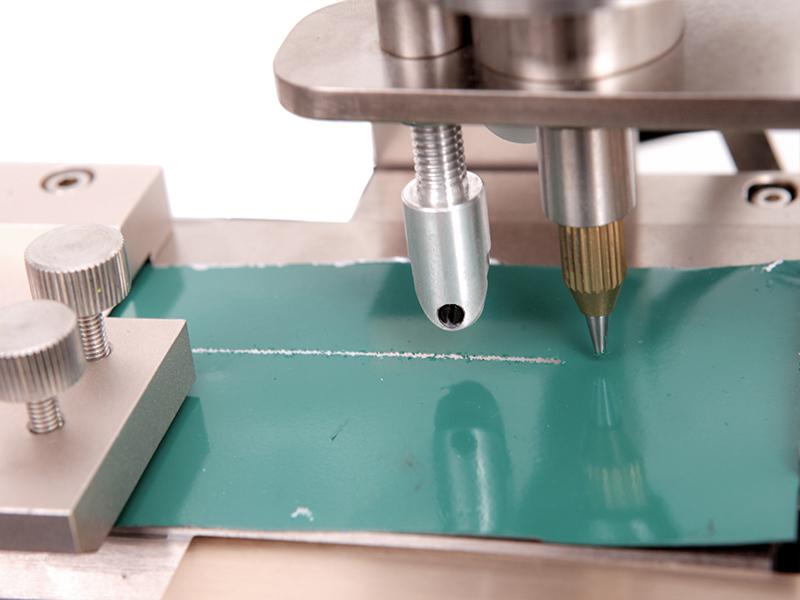 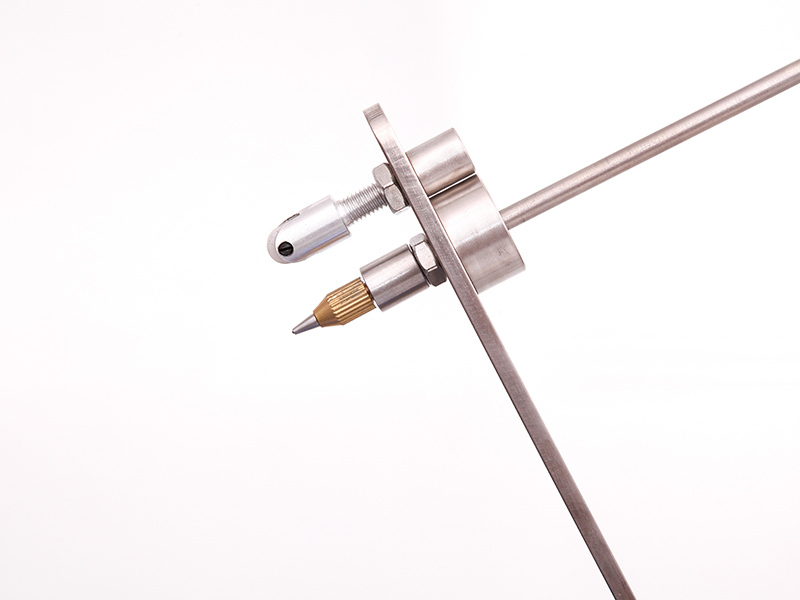 It will be known the coating scratch resistance performance by evaluating whether the coating is scratched by tungsten carbide hemispherical stylus with a certain weight or the maximum load of the coating which can not be scratched. 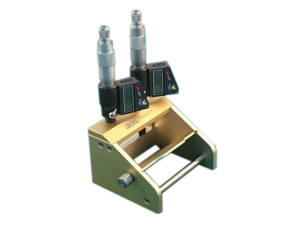 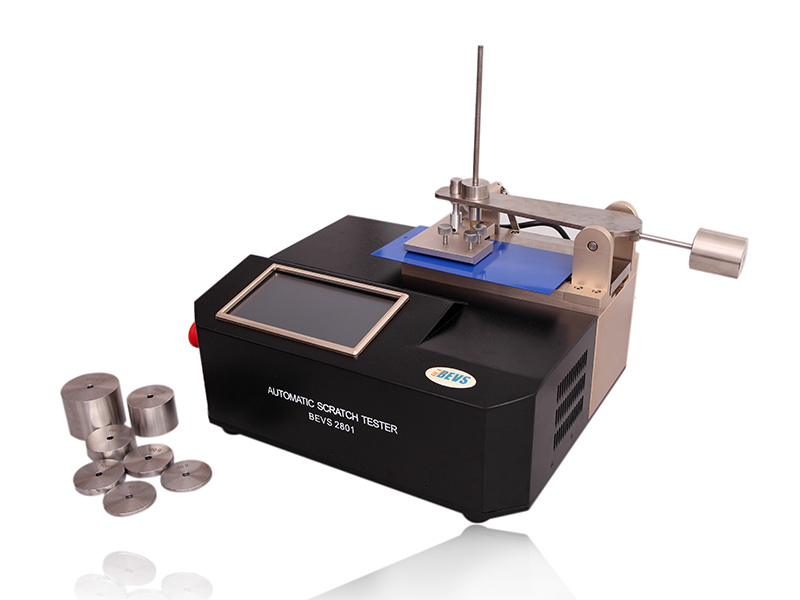 Scratch Tester is applied to the scratch resistance performance evaluation of single coating or complex coating system in insulated color coated sheet. 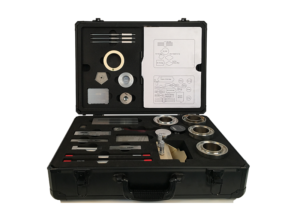 It will be known the coating scratch resistance performance by evaluating whether the coating is scratched by tungsten carbide hemispherical stylus with a certain weight or the maximum load of the coating which can not be scratched.